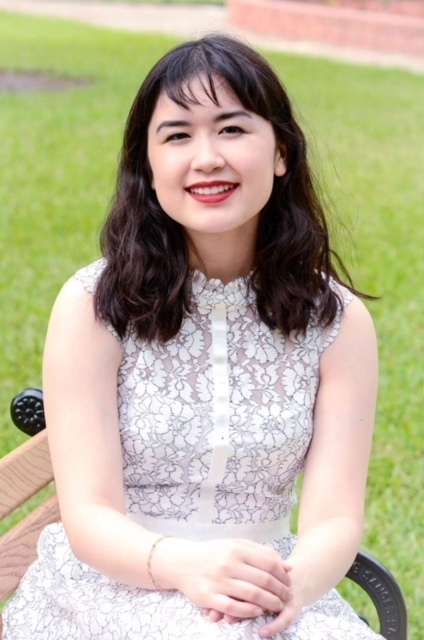 Harlingen High School South valedictorian Erika Hernandez was named the state champion in the UIL Barbara Jordan Essay Contest. Her paper, which profiled retiring HCISD Board President George McShan, will now be archived in the LBJ Library at The University of Texas at Austin. The hard work Hernandez has put in not only helped her research skills but also led to a larger epiphany. “I realized how one person could have an impact on a large group of people’s lives,” Hernandez said. In 2016, Hernandez placed fifth in the Barbara Jordan Historical Essay event, and she advanced in 2017 for her Latino History Essay entry.